5 bedroom, 2 bathrooms villa in Frankton. Located 2 blocks from the bus stop and 5 minutes drive to Frankton Shopping centres. Perfect villa to spend summer time with a scenic terrace with lake views. Fully furnished. Unlimited wifi and FreeView included in the rent. Minimum of stay 4 months. 1.3 Km from the Frankton round-about, with McDonalds, Burger King, a big gas station and loads of other shops and businesses. 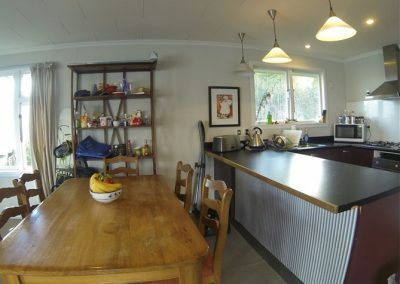 Also close to bus stops to the airport and Remarkables Park Shopping Center. Henrik is an easy going person and an awesome property manager. Henrik provides Otago accommodation at a good value and with stellar service to match.